Power Advisory LLC and Sussex Strategy Group are pleased to introduce a collaborative bi-monthly report summarizing the activities, market conditions and political climate of the Ontario Electricity Market. Where appropriate, updates on electricity sector matters in other jurisdictions have been provided as well. Over the coming months we will be in touch with clients and colleagues regarding subscription to future installments of the report.The June edition of the Ontario Electricity Market Update is available here. Read the June Ontario Market Update here. 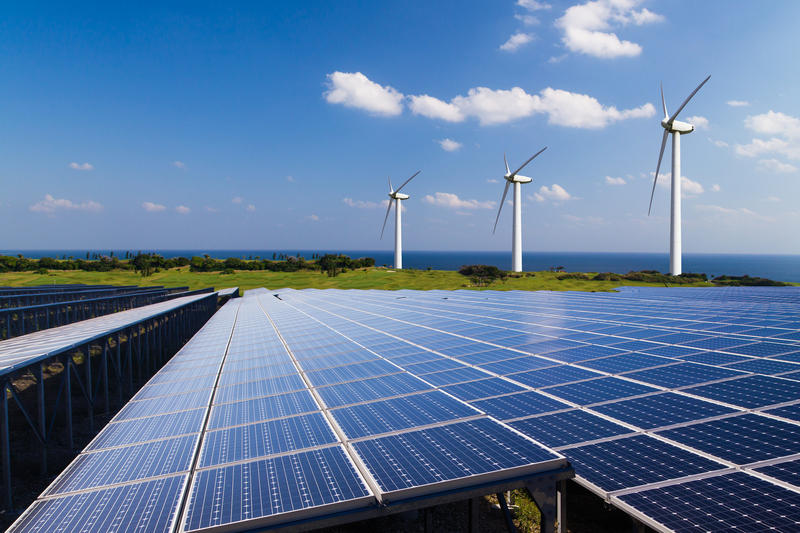 Power Advisory / Sussex Strategy Group's Ontario Electricity Market Updates provide you with the latest insight into IESO discussions and initiatives, upcoming meetings, relevant policy movements, and regulatory updates. Our commentary will help you understand the implications of these updates on your company and on Ontario's electricity market as a whole. Chris Benedetti is a Principal with Sussex Strategy Group, and Head of its Energy and Environment Practice. 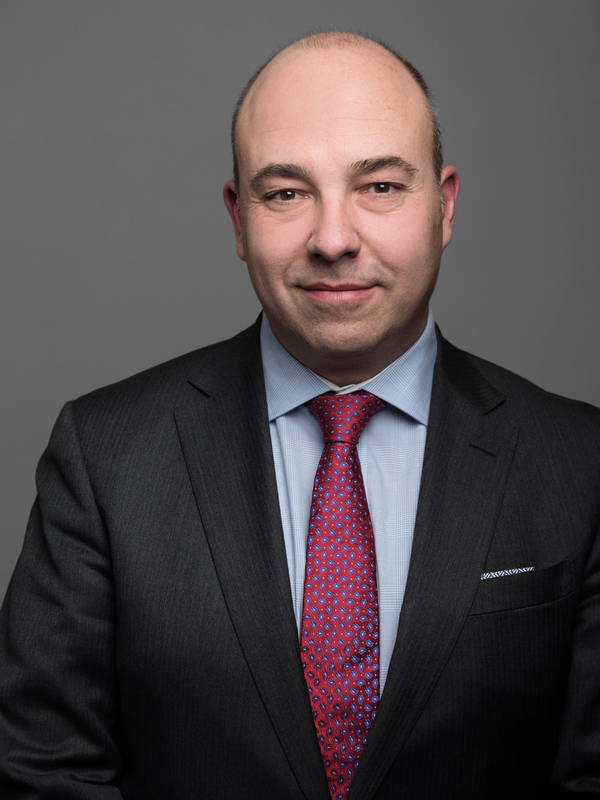 With experience in both federal and provincial governments, Mr. Benedetti provides an in-depth insight and expertise into various policy development and political processes, and brings to Sussex an extensive background in strategic communications and public affairs. Sussex Adrenaline is supporting Prostate Cancer Canada's "Plaid for Dad" campaign. 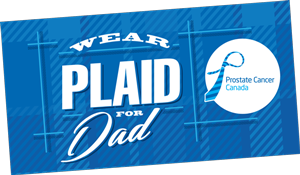 Join us, and thousands of Canadians, and wear Plaid for Dad on June 17th in support of Prostate Cancer Canada. 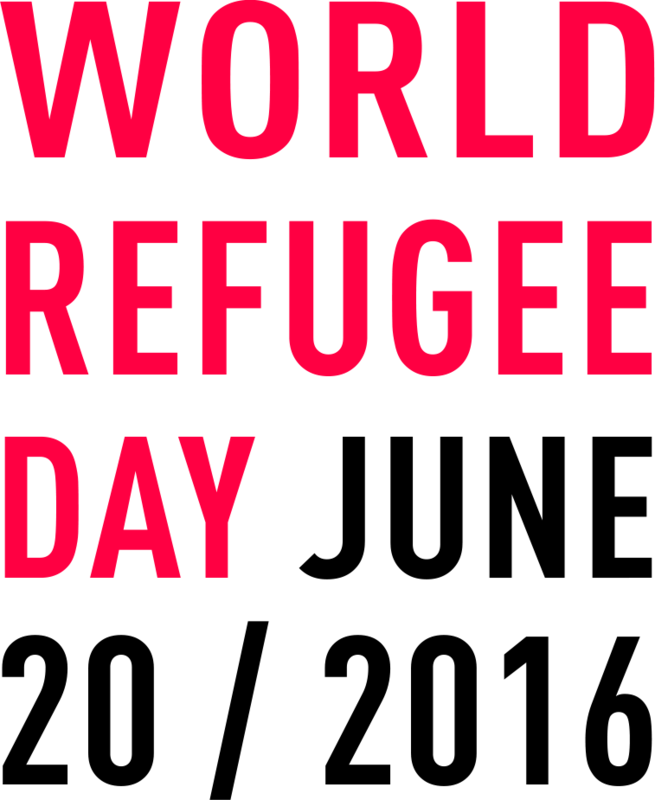 Sussex is proud to be both agency of record and a sponsor for World Refugee Day 2016. Find out how you can help us save lives together on June 20th. Thank you. We'll be in touch with you shortly. Copyright 2018. Sussex Strategy Group.